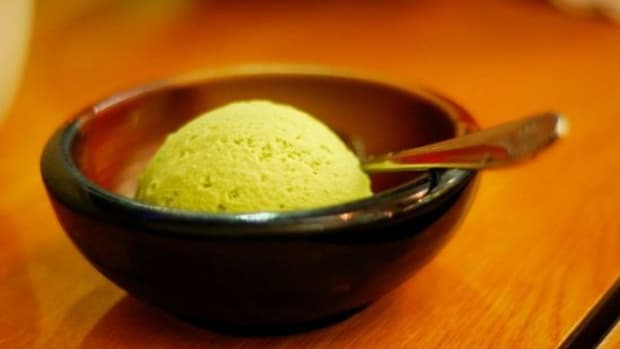 For best results, use organic ingredients whenever possible and an ice cream maker. Cuisinart makes an excellent electric one, or go old-school with a hand crank freezer and some elbow grease. 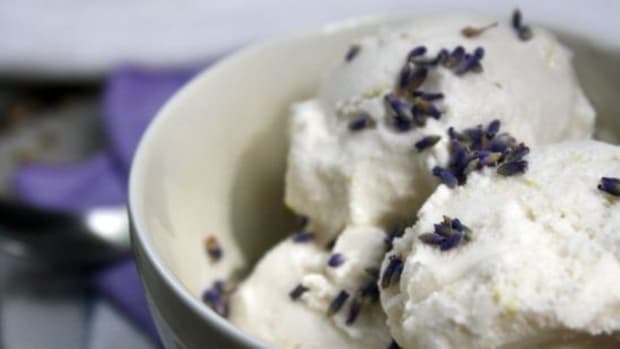 Either way, the result will be semi-soft, homemade ice cream with the freshest flavors you can find. 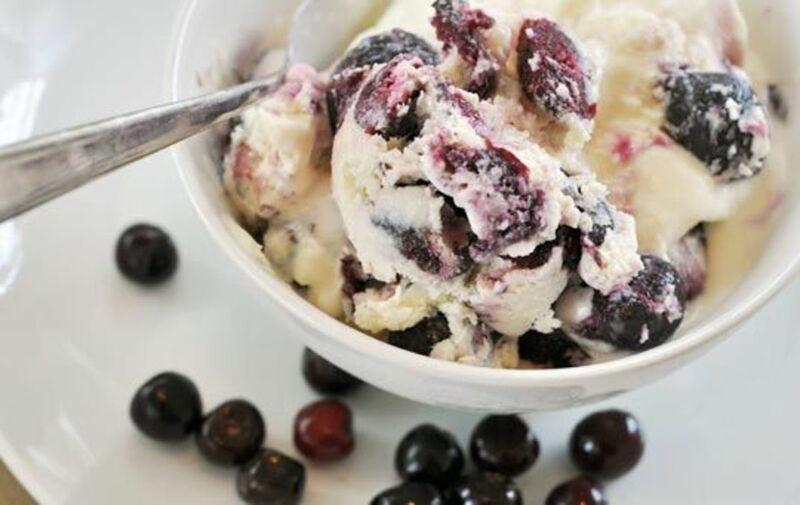 Blueberry Ricotta Ice Cream: Reminiscent of a special summer breakfast, this cheese-infused ice cream offers a sweet-tart taste that will delight you. Start by pureeing 1 ¼ cups of fresh ricotta, ½ cup cane sugar, ¾ teaspoon vanilla, 1 teaspoon orange zest and a pinch of coarse salt. Stir in ½ cup heavy cream and freeze in ice cream maker. Once it has set softly, stir in 1 cup fresh blueberries. Eat immediately or move to container and freeze until firm if you prefer. Makes 4 servings. Popcorn Ice Cream: An evening at the movies turns sweet with this salty, buttery ice cream! Heat 1 cup cream and ½ cup whole milk in a saucepan on medium until just scaled. Add 3 cups of popped buttered popcorn and let steep for 1 hour. Strain the popcorn milk through a fine sieve into a large measuring cup, and add more milk until you have 3 cups total. Move milk back to saucepan and heat to medium. In a separate bowl, beat 3 egg yolks, 1/3 cup sugar and 1/8 teaspoon salt with an electric mixer on high for 2-3 minutes. Add 1 cup of hot milk to the egg mixture, whisk well, and then add everything back to your saucepan. Cook on medium low until the custard mixture reaches 185 degrees. Remove pan from stove and add ¼ teaspoon vanilla extract. Makes 4 servings. 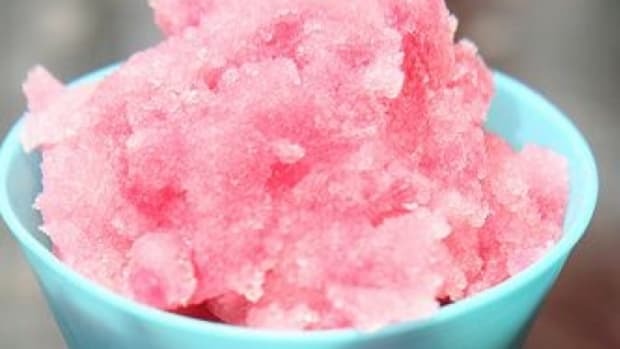 Chill mixture in refrigerator for 2 hours, and then freeze in your ice cream maker. Garnish with freshly popped corn! Vegan Kale Kream: Even the lactose-intolerant will enjoy this creamy green treat that doesn’t even need an ice cream freezer. Start with 1 cup of kale leaves – washed, de-veined and dried. Add to a blender that contains 2 frozen bananas, 2 pitted dates and ½ teaspoon vanilla extract. Blend, adding 1-2 tablespoons of almond milk as needed to thicken it to a cream-like mixture. Place in the freezer for one hour and enjoy! Serves 1. 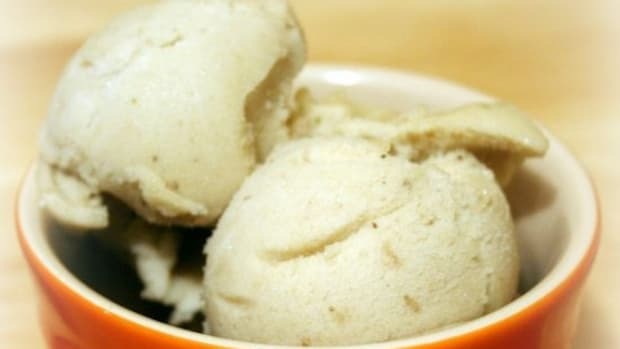 Bacon Custard: It’s not like ice cream is a health food anyway; might as well treat yourself royally with this decadent bacon ice cream. Dredge ½ pound of sliced bacon in light brown sugar, sprinkle with cayenne pepper and bake in a 350 degree oven until crispy, about 10-15 minutes, being careful not to burn. Remove from oven and cool before cutting into small bits with kitchen scissors. Combine two egg yolks with ¼ cup brown sugar and whisk thoroughly. In a saucepan, heat 1 cup of heavy cream with ½ cup buttermilk to 150 degrees, then pour a thin drizzle of the cooked cream mixture into the eggs and sugar, stirring well. 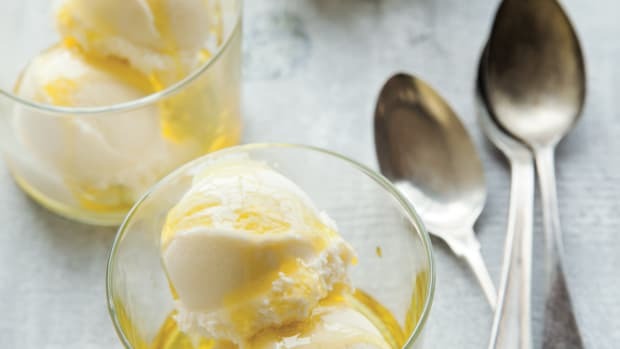 Chill the custard mixture for 4 hours, add another ¼ cup of buttermilk and add to your ice cream maker. Freeze and enjoy! Makes 6 servings.